With a high degree of accuracy, Artificial Intelligence (AI) can focus in on the opportunities with the highest probability to close, and focus sales’ efforts on working those deals first. Instead of having sales reps spinning their wheels chasing deals that are relative long shots, AI can help them put their time and energy to far better use closing deals it has deemed most likely to turn into revenue. With salespeople increasing their close ratios, quota attainment becomes a far more likely outcome. 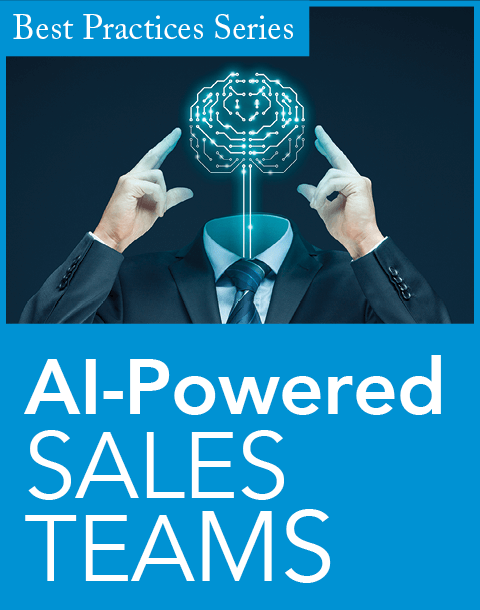 Learn how your sales team can close more deals with AI.